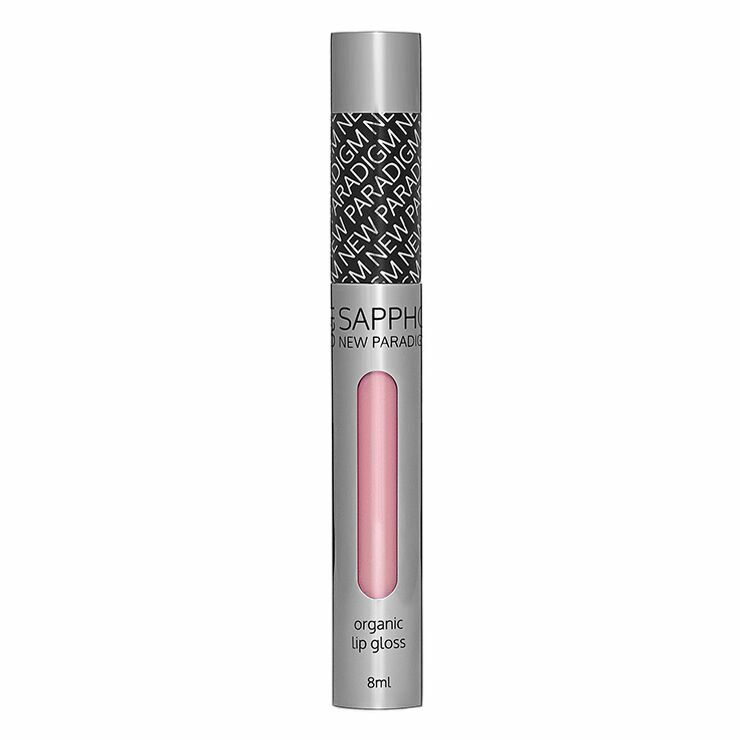 Beautify your pout while moisturizing thirsty lips with Sappho Lip Gloss. 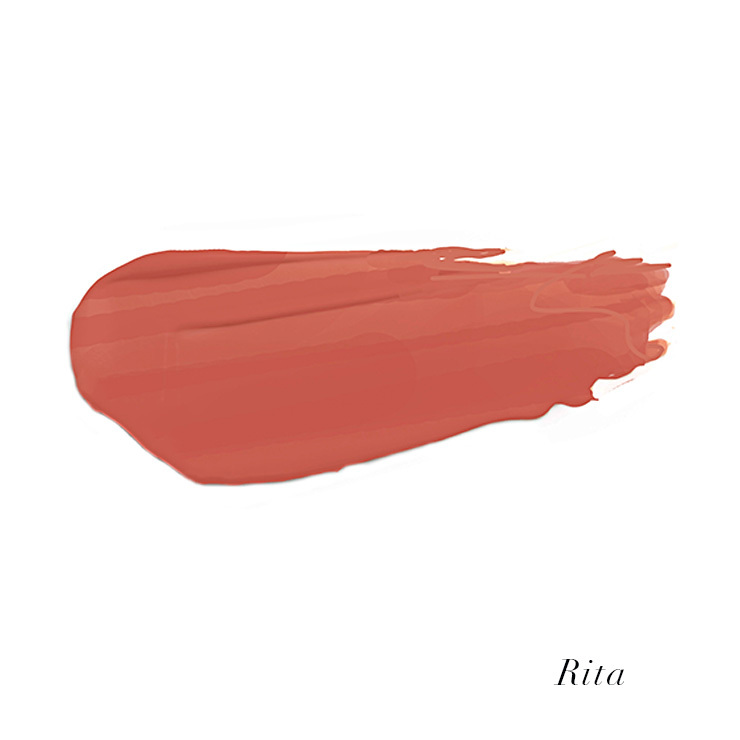 Deeply pigmented hues in a pucker-perfecting combination of castor seed and jojoba oils provide a feeling of balanced hydration. Cacao lends a reparative and protective sensation to delicate lips, while lemongrass and shea butter improve the look of fine lines and uneven texture. 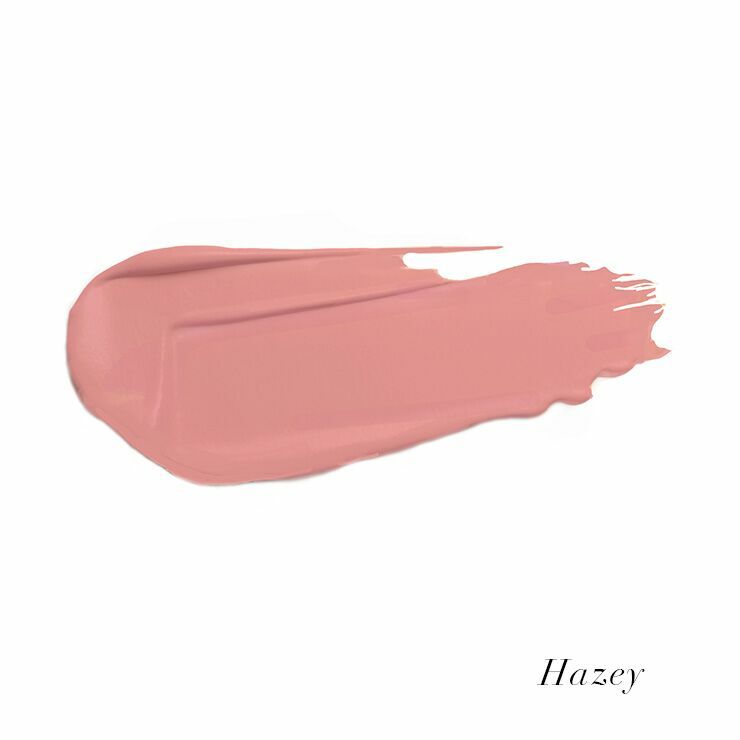 Lightly sweetened with stevia, this creamy dream of a gloss is a treat for lips. 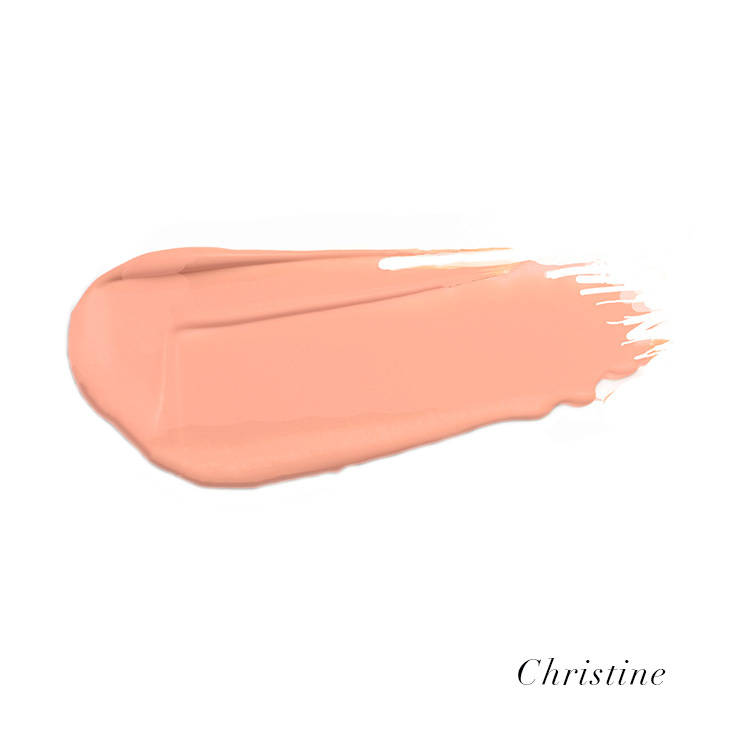 Apply the organic vegan lip gloss to lips for a hit of moisture and color. Use as desired. Ricinus Communis (Castor) Seed Oil*, Cocos Nucifera (Coconut) Oil*,Euphorbia Cerifera (Candelilla) Wax, Jojoba Esters, Silica, Copernicia Cerifera (Carnauba) Wax*,Butyrospermum Parkii (Shea Butter)*, Theobroma Cacao (Cacao) Seed Butter*,Simmondsia Chinensis (Jojoba) Seed Oil*,Citrus Aurantium Dulcis (Orange) Peel Oil*,Tocopherol, Cymbopogon Schoenanthus (Lemon Grass) Oil*, Stevia Rebaudiana (Sweetleaf) Extract, Mentha Piperita (Peppermint) Oil*.May Contain: Titanium Dioxide, CI77491, CI77499, CI77492, And Manganese Violet.